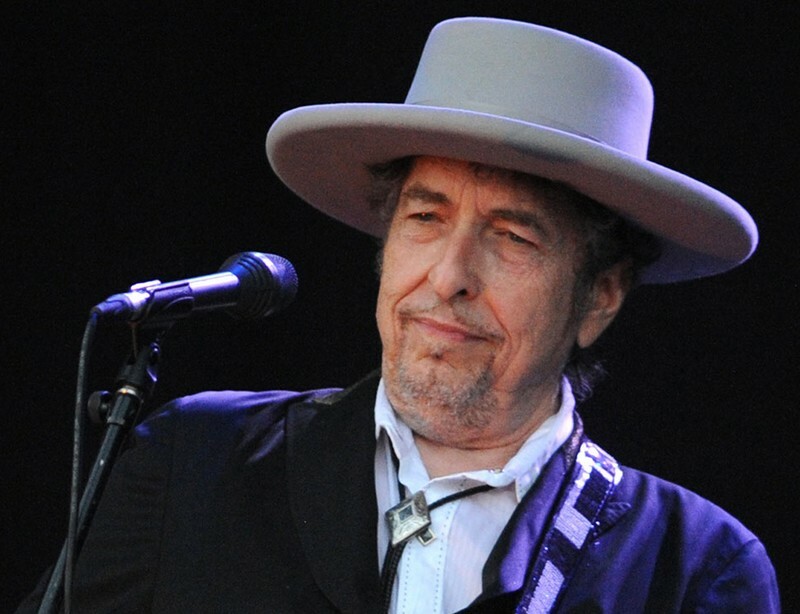 The legendary musician Bob Dylan will come to Oslo to perform in Oslo Spektrum on April 4th. Would you like to be among the lucky people in the audience? Bob Dylan will be out on a big tour in Europe this spring. Oslo will be among his first stops. In addition to Oslo he will also visit Stockholm, Copenhagen and Lund in Scandinavia, and once finished up north he will travel on to other European cities like Amsterdam, Antwerpen, Hamburg, Dusseldorf, Paris, Frankfurt, London, Glasgow and Dublin. Would you like to be there at one of these Bob Dylan concerts in 2017? It can of course be fixed! If you want more information about other events in Oslo, or maybe about the most famous attractions in the Norwegian capital, read on in our Oslo Guide.